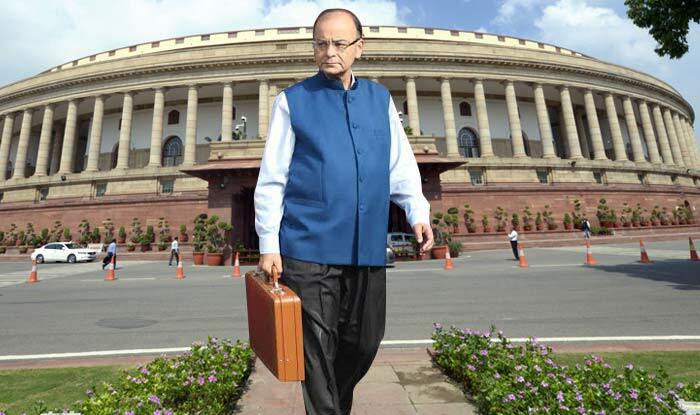 The budget speech by the honorable finance minister of India gives a lot of hope and excitement to us as analysts evangelizing the greater role of digital in business and governance. Amid all the positive steps taken that include tax net widening, poll funding cash limits, rural spending increase etc., I found a consistent message around digital, either explicit or implicit in every announcement. That augurs well for the IT and digital spending by the government, either directly through its own organizations or on third party products and services. We categorize the digital connection under three broad categories. A massive institutional cleansing and strengthening is in the process through building of platforms like GST, GEM, Aadhaar, Jan Dhan, DBT and GEPG, eGRAS etc. The entire exercise of demonetization shall become effective by the use of data mining to identify probable tax evaders. As per the FM, merely 76 Lakh individuals file returns for taxable income of Rs. 10 L and above, of which a vast number of 56 L are salaried individuals. Their tax gets deducted at source. The comment on using technology to build and keep track of the farm assets like ponds, dams etc. to convert MNREGA spending towards increasing farm productivity is one bright example of how digital can be used to track the operationalization of the budget announcements. Pradhan Mantri Gram Sadak Yojana App is already keeping track to ensure that roads are made in villages on the ground and not merely on the paper. A fund of Rs. 100,000 Crores allocated over the next five years to rail safety will surely see a lot of focus on technology. Moreover, railway’s foray into end to end logistics solutions for select commodities shall also use technology as an enabler. It is imperative for an all inclusive growth that all the transactions made by the stakeholders are digital and hence part of the formal financial system. That’s one of the objectives stated behind demonetization, to usher into a less cash economy. The focus on enabling Aadhar based payment, Rs. 10,000 Crores for broadband OFC in 1.5 L gram panchayats, additional 10 Lakh ePOS machines by March 2017, BHIM App etc. are all positive steps towards enabling the digital transactions ecosystem. Overall, the budget furthers the government’s focus on digital emerging as a great enabler and the announcements will only spur the momentum built so far. How Centre for Railway Information Systems (CRIS) is attempting to become a world class organization!